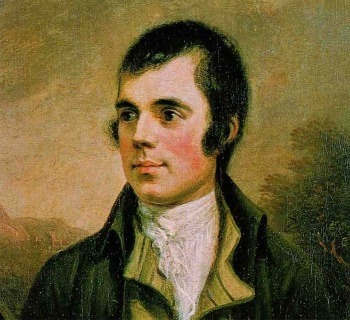 I would like to know if Burns Night event to be held in Almaty. Normally, it used to be held in the Regent Ankara Hotel (Intercontinental Almaty now). Join in and write your own page! It's easy to do. How? Simply click here to return to Kazakhstan Forums.